CPP SCUBA students are all smiles before a dive off the Pacific coast. Photo courtesy of CPP Campus Recreation. Half a world away, and over ten years prior, expert divers Dave Shaw and Don Shirley are making the 10-minute drive into the crater where they will attempt quite a feat in the diving world: attempting a recovery that requires descending 927 feet, a depth less explored by humans than the surface of the moon. Though a quiet confidence emanates from the extremely prepared team, there’s an undercurrent of nerves. 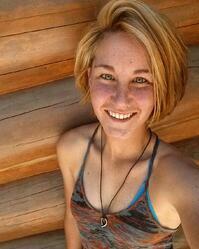 One thing is for certain— success or failure in this endeavor, it’s sure to be an adventure. While there’s a stark difference between a first open water dive and departing for one of the deepest places known to humans, the feeling of adventure, of potential risk, is a similar one. There are risks in any adventure: We cannot eliminate risks without doing away with that enlivening feeling that accompanies risk taking, and we cannot eliminate them without closing up shop, boarding up the windows, and losing out on the learning that is possible in the face of real consequences. We can’t make experiences completely “safe” while still participating. But we can, and must, thoughtfully manage those risks. 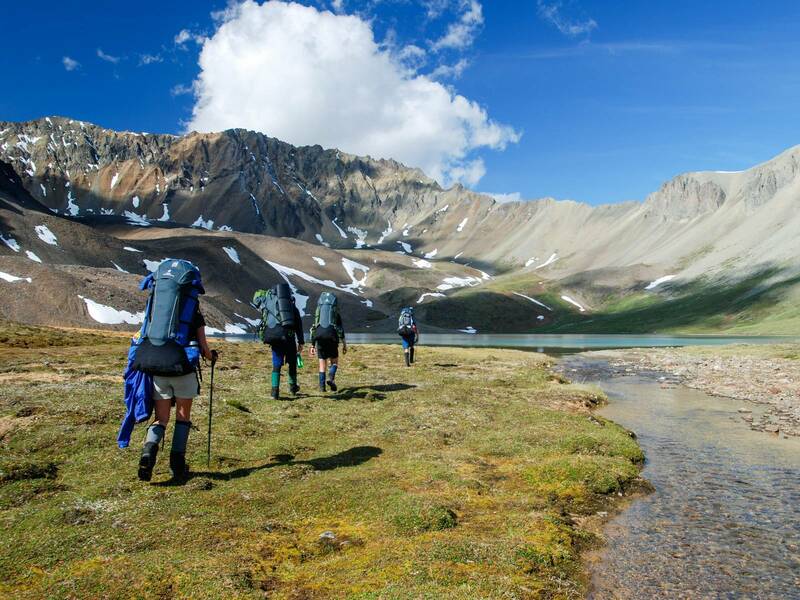 Learning from the collective experience of outdoor educators and adventurers—from their mistakes and successes—allows us to grow as people, programs, and leaders more than we’d be able to with just a singular experience. 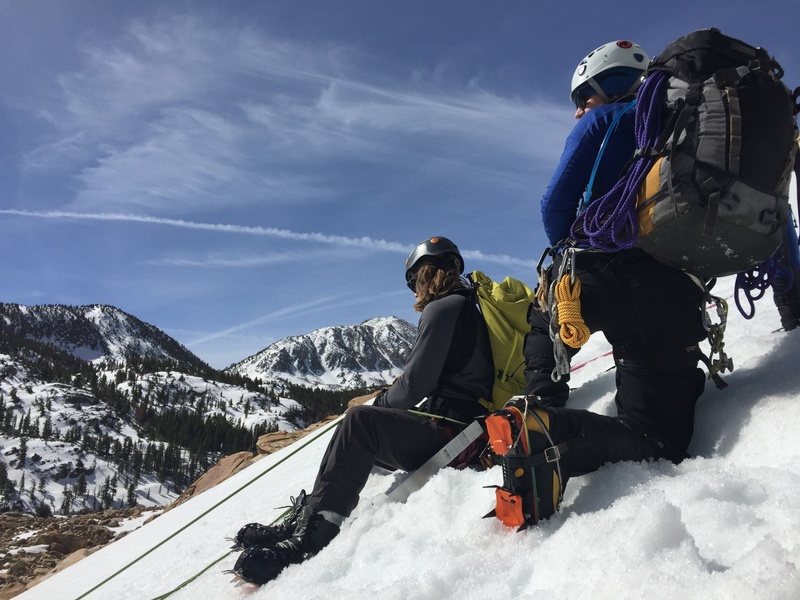 In 2016 Ian Navarro, Adventure Education Coordinator at CPP, attended his first Wilderness Risk Management Conference (WRMC) in Salt Lake City, Utah. There he discovered a collective commitment to enhancing risk management techniques across the industry and a community willing to share knowledge and experience. He was inspired to examine and improve practices at his home institution. Krista Smith, Director of Campus Recreation (a department of Associated Students Inc. at CPP) with over 15 years of experience in the industry, was immediately on board. Students take in the views on a mountaineering adventure. Photo courtesy of CPP Campus Recreation. 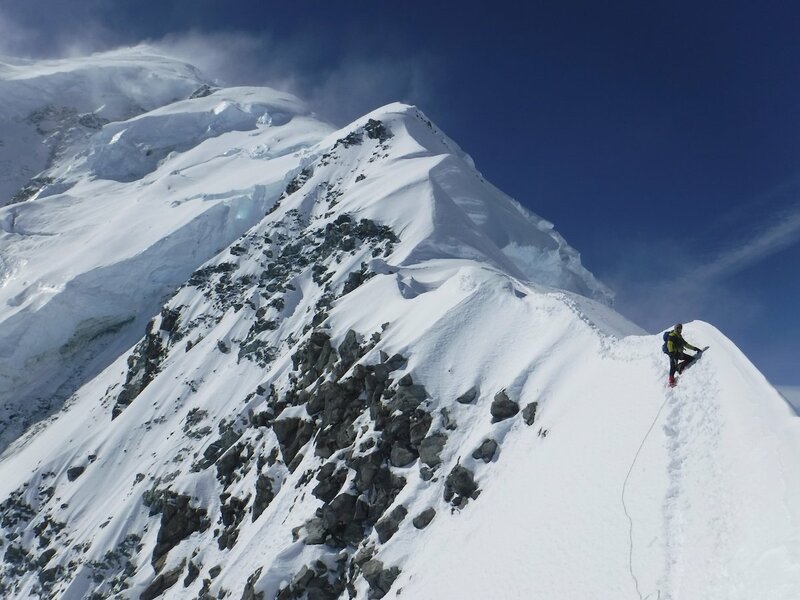 CPP’s experience with the NOLS Risk Services team proved to be invaluable. Programs, regardless of how great, well managed, or successful, can greatly benefit from a fresh set of eyes and perspective from experienced industry professionals. 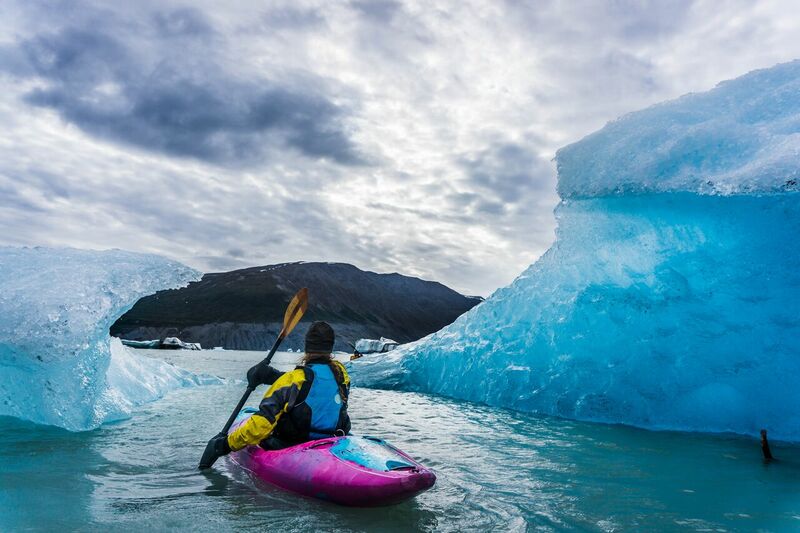 CPP’s risk management review offered insight for senior administrators to differentiate between perceived high risks (think paddle sports), and high risks that don’t necessarily garner the same sort of adverse perception (such as driving, or inclement weather). Not only did the review offer a keener understanding of adventure programming and the risks involved to senior level administrators, but it also helped the Campus Recreation department prioritize risk management tasks and projects. Krista and the campus rec department have big plans for the future, including a possible outdoor orientation program, more adventure programming, increased student leadership and training, and increased accessibility to workshops to limit barriers to the outdoors and inspire the desire to explore self and place for even more students on campus. 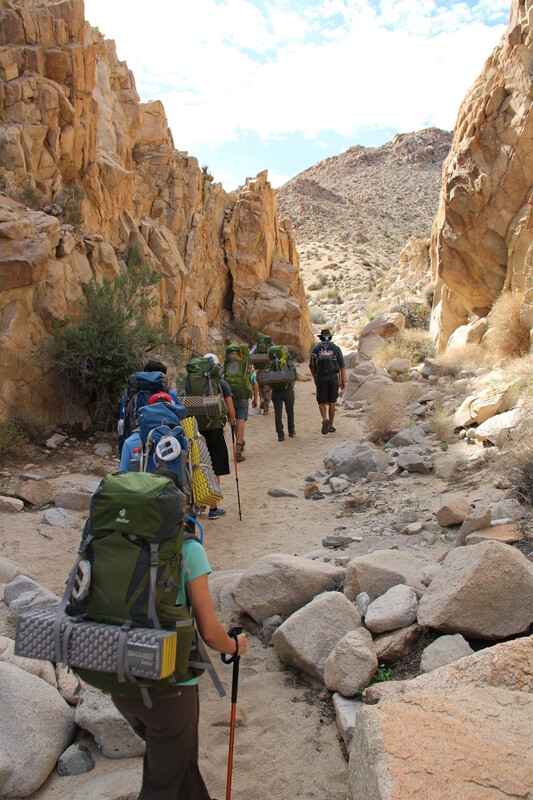 Exploring a rich high desert ecosystem on a backpacking trip. Photo courtesy of CPP Campus Recreation. A solid structure of risk management allows Krista to focus her efforts on continuing to build inviting, culturally inclusive programming that speaks to the diverse student constituency ofCPP , and especially the strong Latinx community of the area. CPP is home to six cultural centers, and Krista looks forward to developing partner programs with these that encourage healthy lifestyles, personal growth, and inclusive community building for all students on campus. She believes that this continued development is aided indispensably by having a framework of solid risk management understood by senior admin and others throughout the department. This strong foundation is crucial, she says, for growth and expansion of these programs. I asked Krista if she had any insight to share with others in a similar position. She said, “Outside help is invaluable not only in the short term, but there is lasting value for years to come.” And while she acknowledges that there are challenges ahead in terms of implementation, she feels that she and the department have a better understanding of the tools and direction needed to move forward in a positive way. While Krista and her team are excitedly anticipating forward growth, they are also taking time to celebrate the successes that happen as a result of their collective dedication to the students attending CPP. 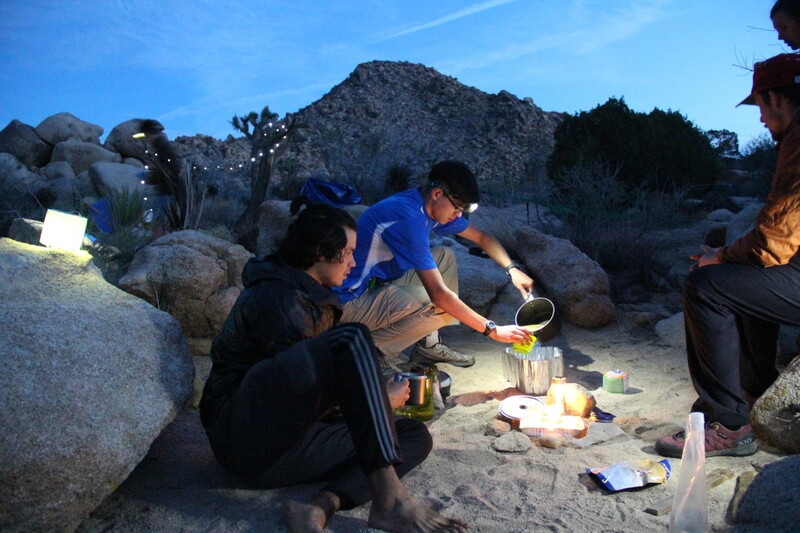 Preparing a feast on an overnight adventure. Photo courtesy of CPP Campus Recreation. 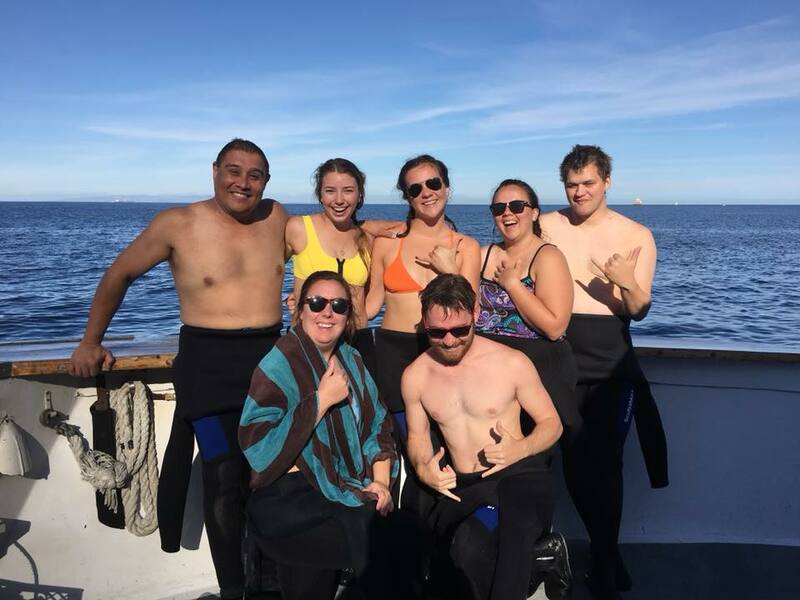 The undergraduate diving class, initially nervous beginners, successfully completed their first open water dive certification, and two students from that SCUBA class discovered a passion for diving that continues today. These two students recently completed their SCUBA instructor certification, and will now be active in the leadership and instruction of the SCUBA program run through Campus Recreation. The SCUBA program at CPP started from the ground up in 2015, and just a short while later successfully empowered two students to embrace leadership roles in recreation. SCUBA, much like leadership at all levels of recreational administration, requires active and attentive risk management. Inspiring engagement from students in the leadership and risk management process is an exciting development in the continuing growth of Campus Recreation at CPP, and a sure sign of more good things to come. 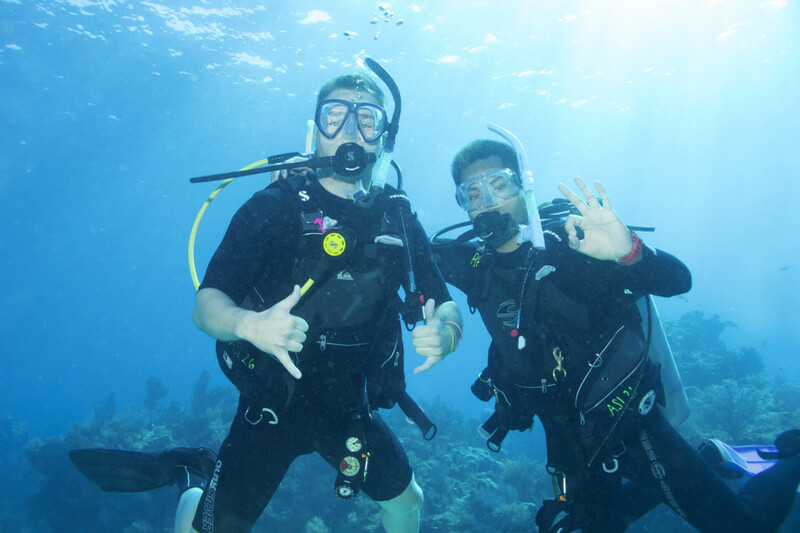 Two CPP students enjoying an underwater adventure. Kevin Wong (right), who began the SCUBA program at CPP in 2015, completed his instructor course this past summer. Photo courtesy of CPP Campus Recreation.